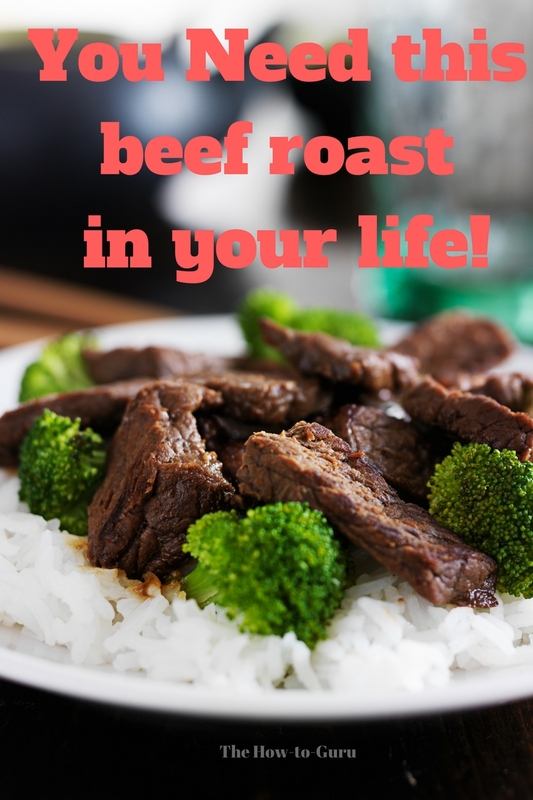 This beef roast recipe is so easy that I’m almost embarrassed to share it as a “recipe.” Let’s just call it a crazy-easy idea that will make you look like a rock star wife. It’s one of my favorite belly-warming, southern comfort foods that will please a crowd! A printable recipe card and specific instructions are below but here’s the basic idea. ->>> You’ll sear the meat for just a couple minutes (I explain below). Add beef roast to slow cooker. Add water, seasonings, and vegetables. At the end of the cooking time, stir in “flour & water mixture.” Wait for ten minutes. Grab a plate, it’s time to eat! *optional* Let oil and butter get hot in a skillet on med/high. Brown meat for 1 minute each side or until brown. You can take your roast out of the package and place it straight into the slow cooker to cook. So why do I go to the trouble of quickly searing browning both sides of the meat first? The point is to caramelize the sugars and proteins present in the meat which really bumps up the flavor. The trick is to add that meat to a really hot skillet of oil and butter (med/high) to pull off a beautiful, brown crust on the outside. Why beef roast vegetables on top? I’ve tried cooking vegetables below the meat in the slow cooker and I do not like how they overcook and get mushy. By stacking the potatoes and carrots on top, they cook just right and are even have a little crunch. Be sure to cook the full six hours on low so those veggies will get done. By the way, you can choose whatever vegetables you’d like. After the beef roast has been cooking on low in the slow cooker for six hours, it’s broth will be thin. Add a little flour to a cup of water and letting it cook for ten more minutes, you’ll have the perfect gravy consistency. This can be saved for another dish when the beef roast is long gone. 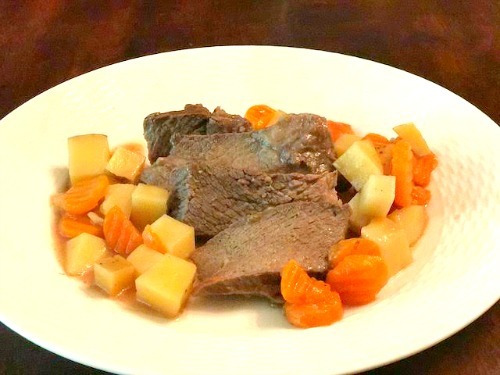 Watch the video below to get a great visual of this easy beef roast. can’t see the video? 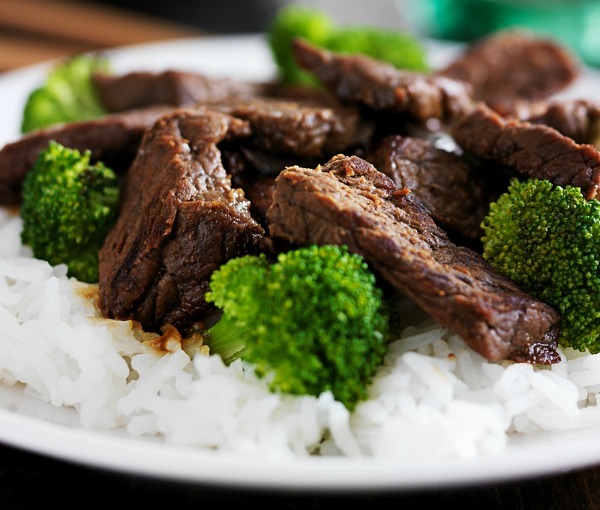 Watch slow cooker mealsCan’t get easier than that! Are you making a beef roast recipe for Sunday lunch? Previous Post Florida Campground: How To Enjoy This Spot Even If You Are Scared To Death!